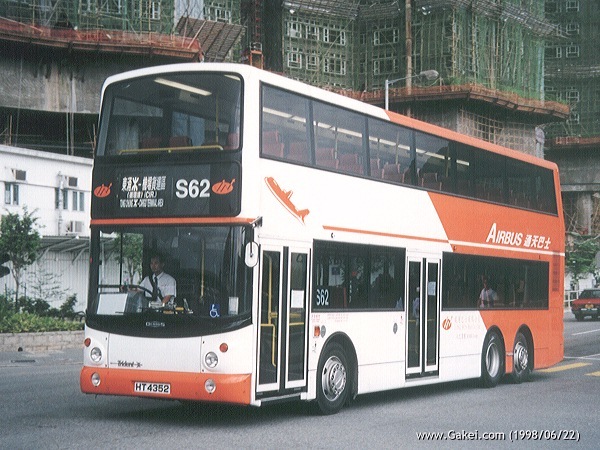 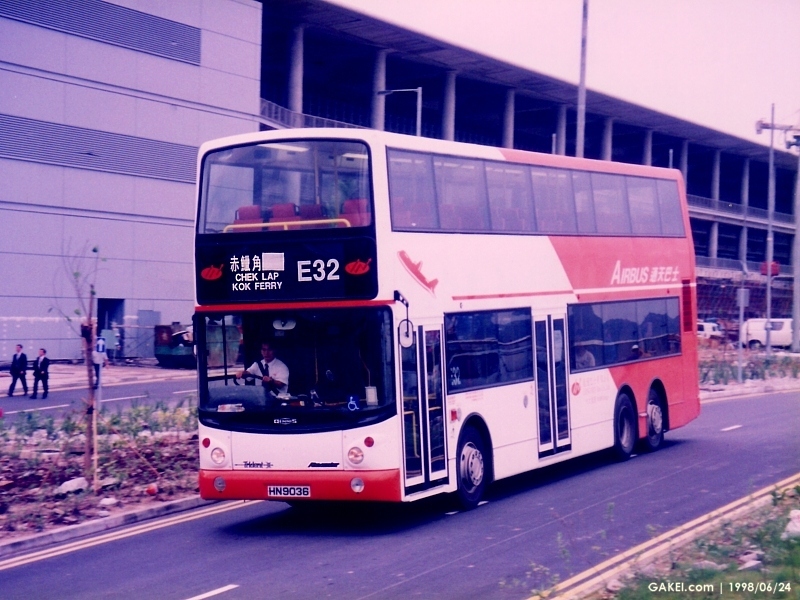 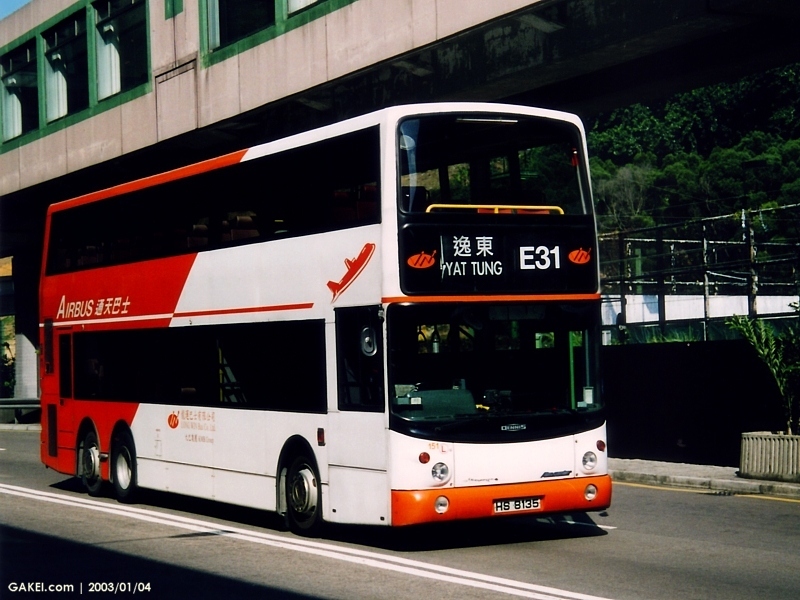 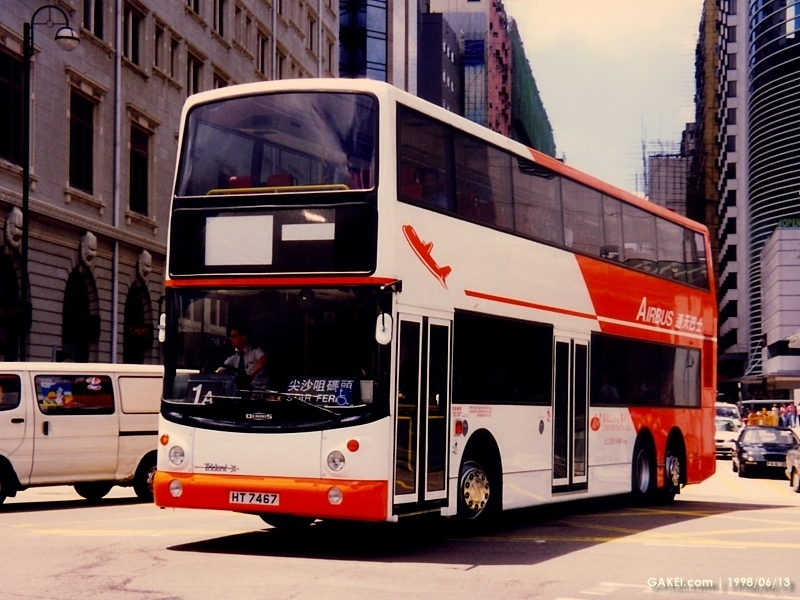 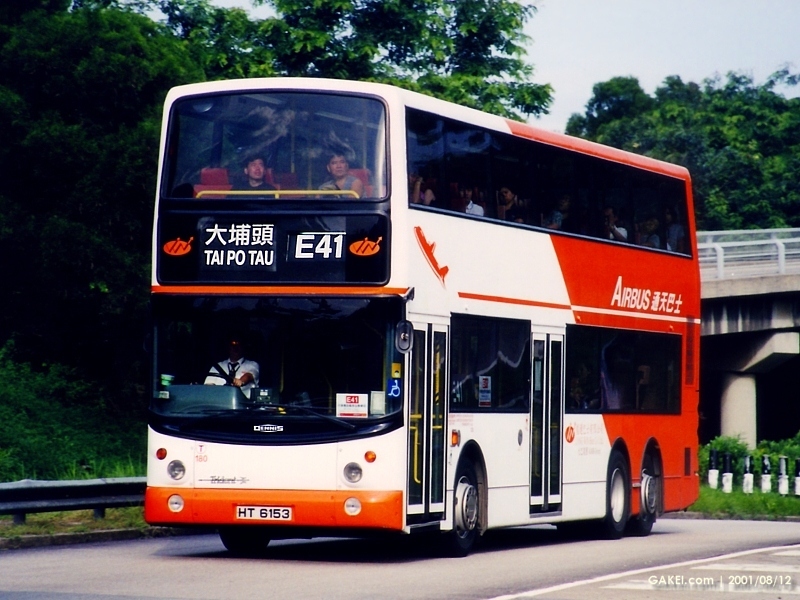 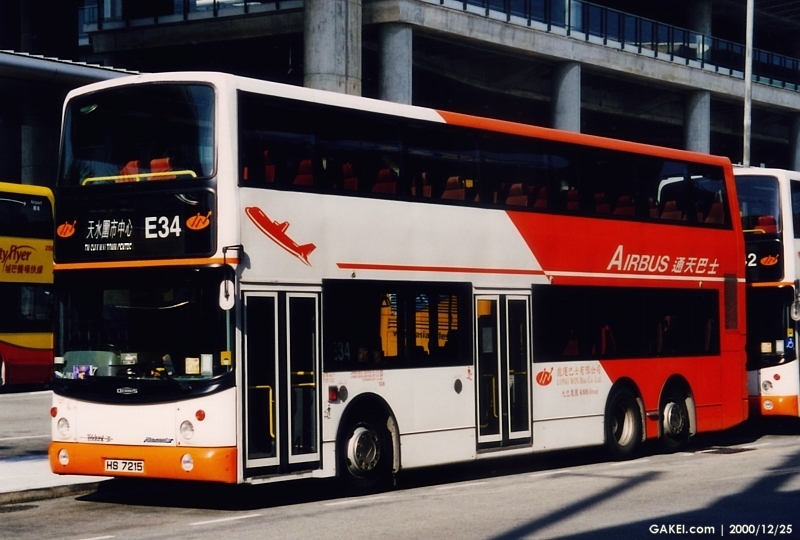 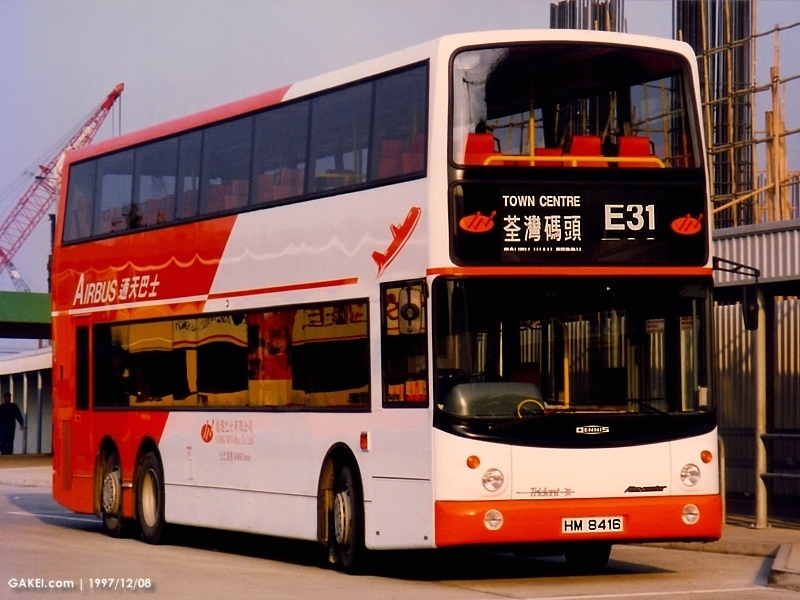 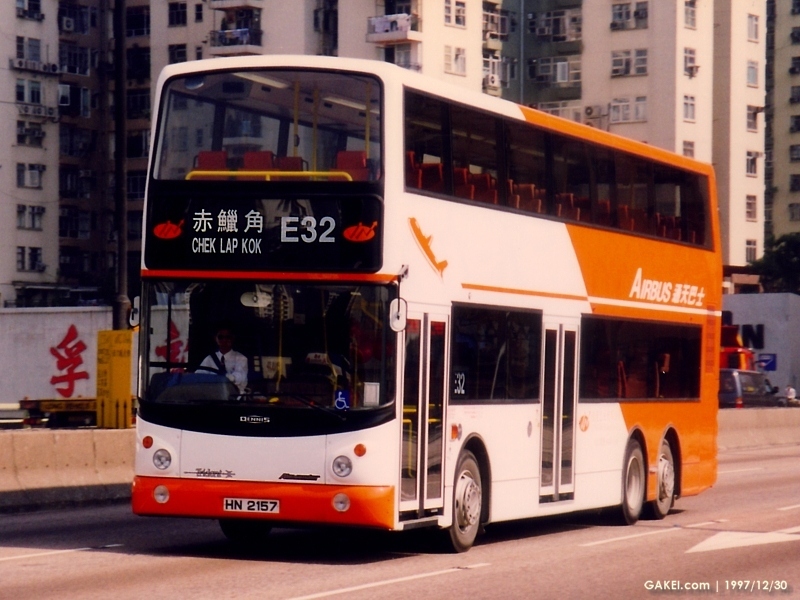 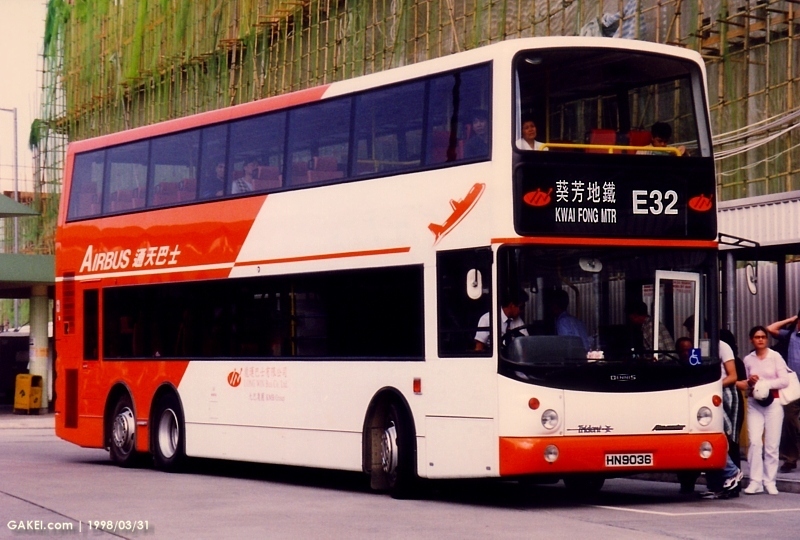 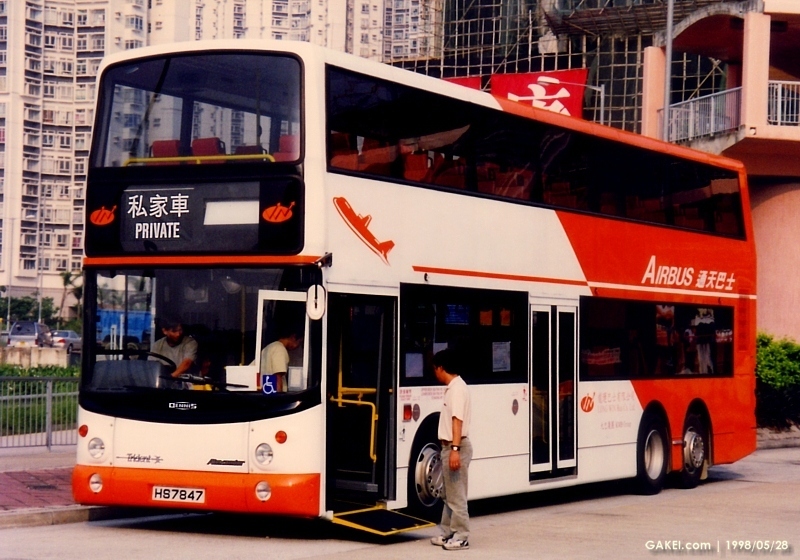 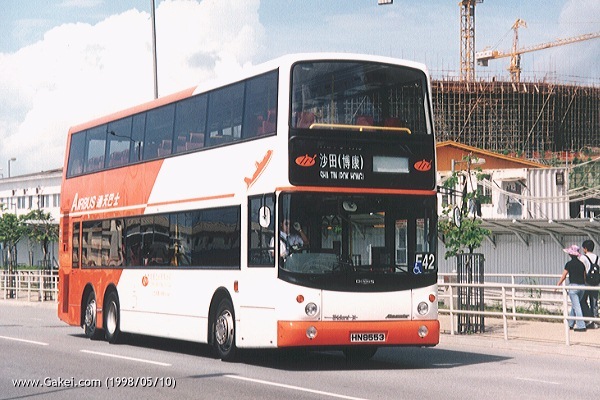 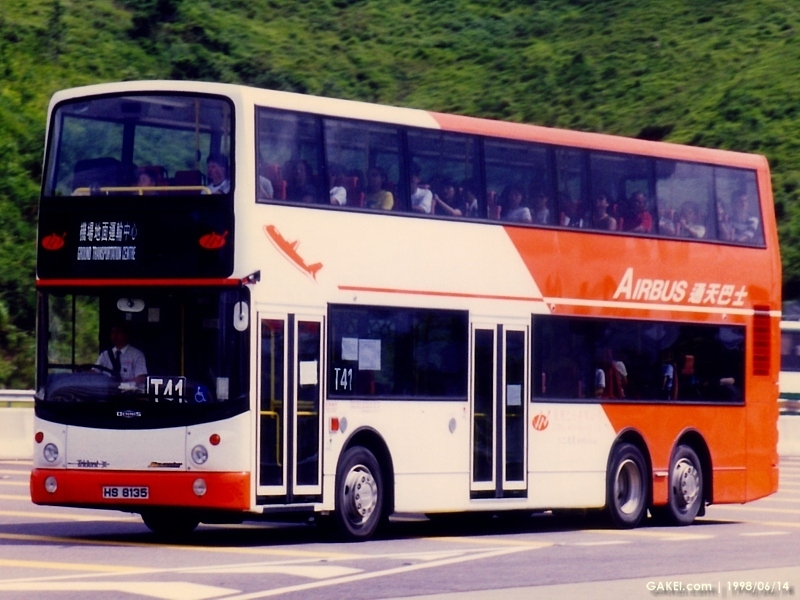 Long Win Bus ("LWB") introduced 150 Dennis Tridents with Alexander bodywork during 1997-1998. 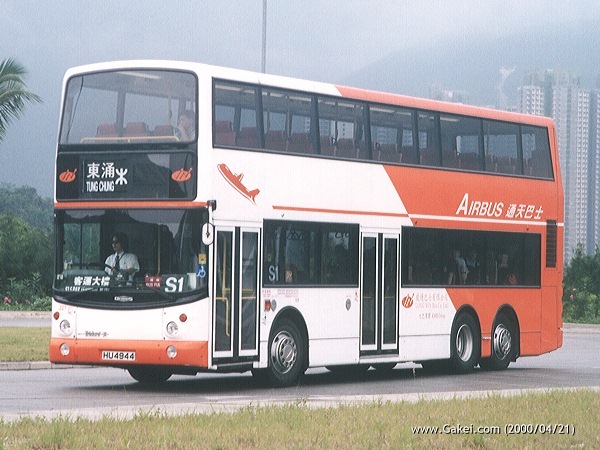 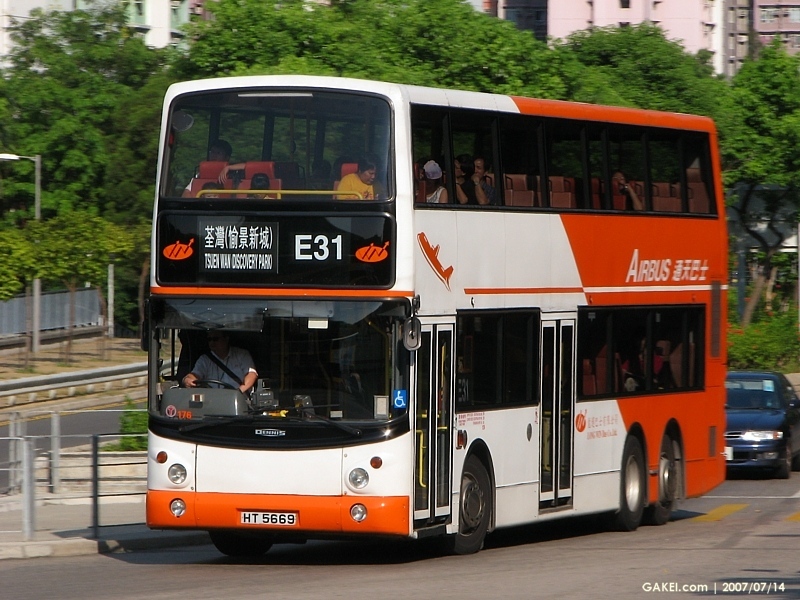 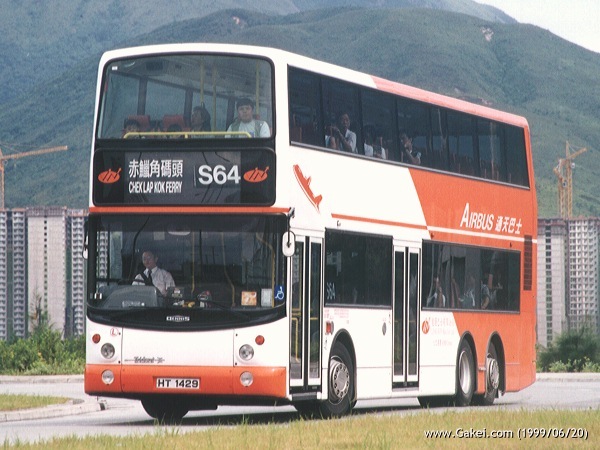 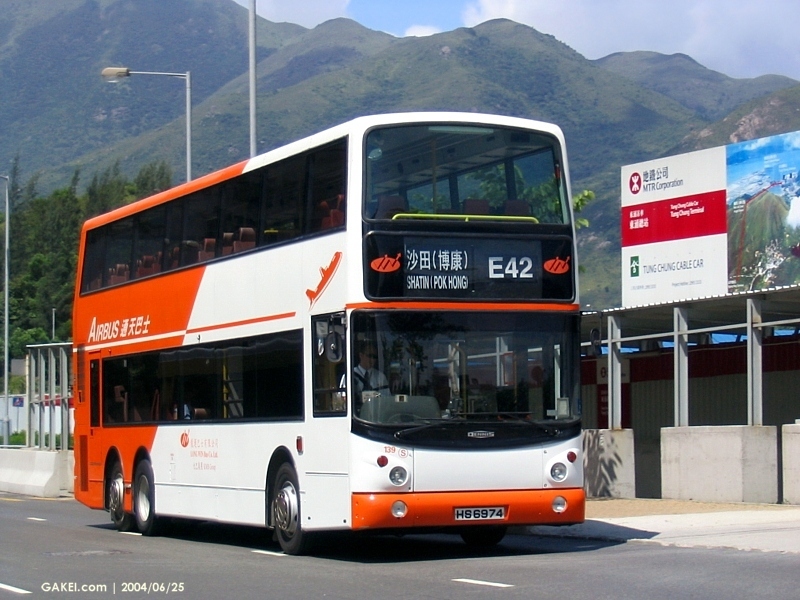 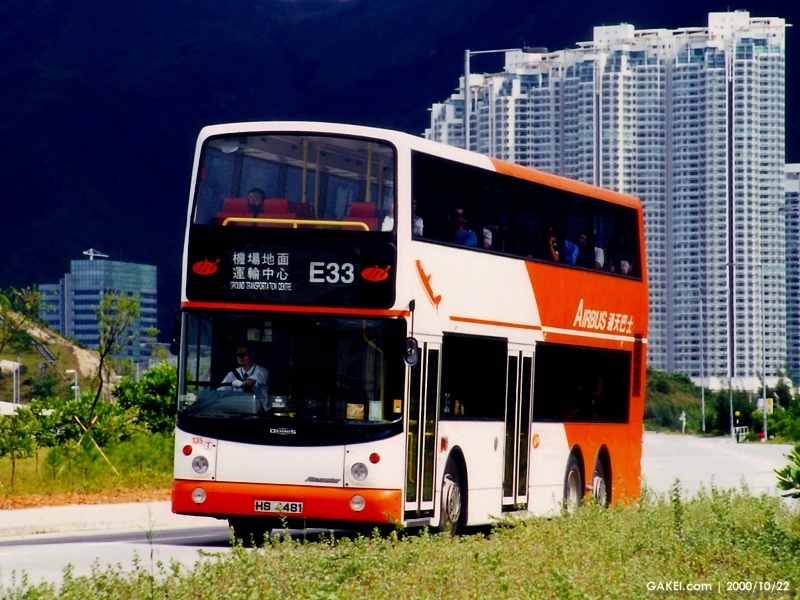 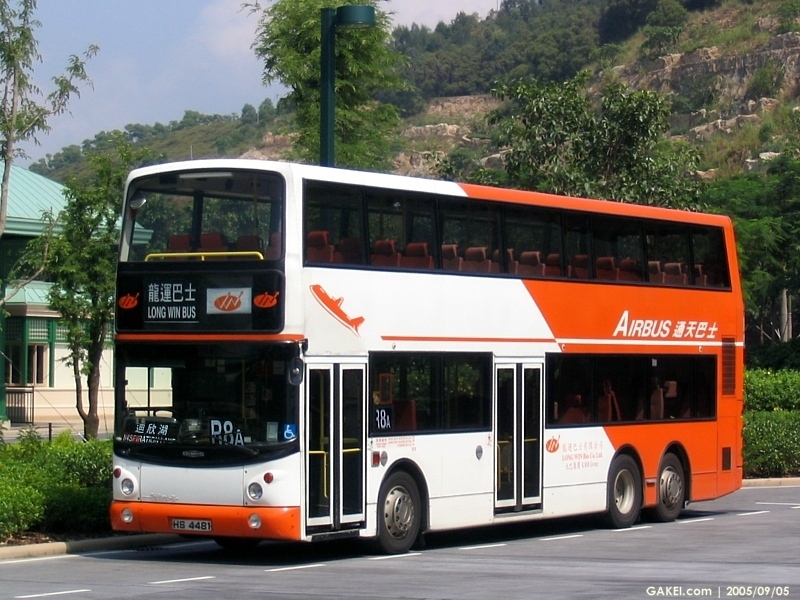 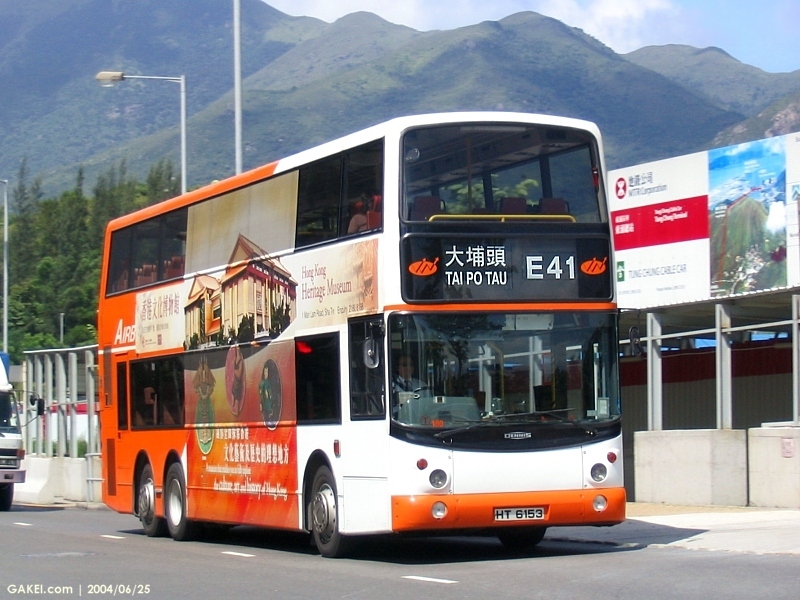 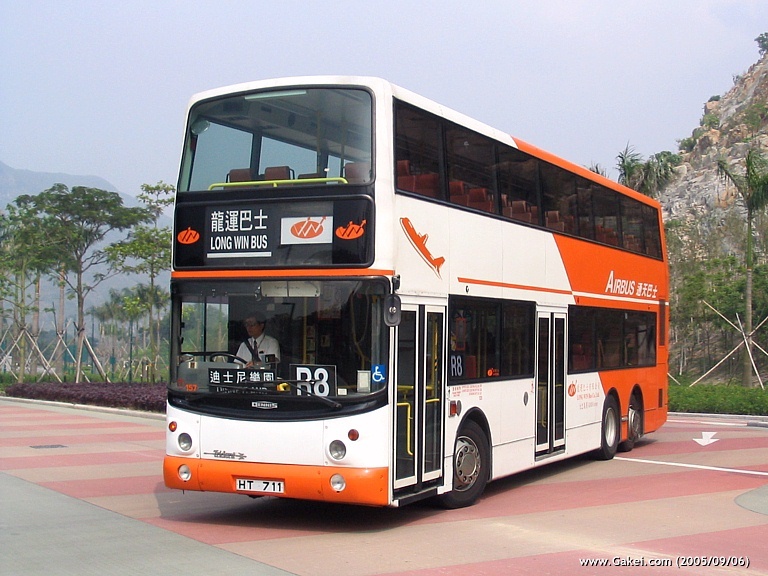 Among the buses, 125 are city buses mainly for the North Lantau external routes, while the remaining 25 are coaches for the airport routes. 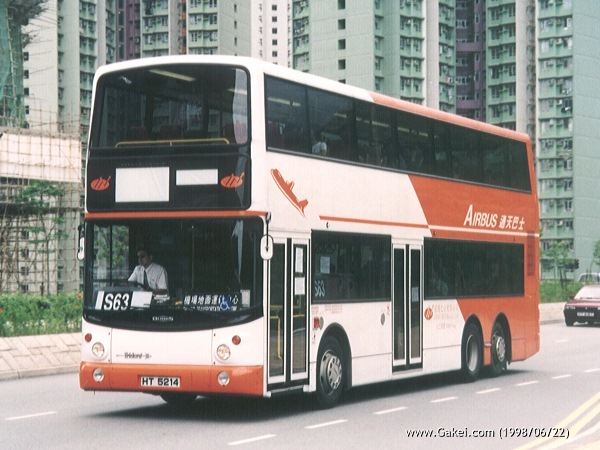 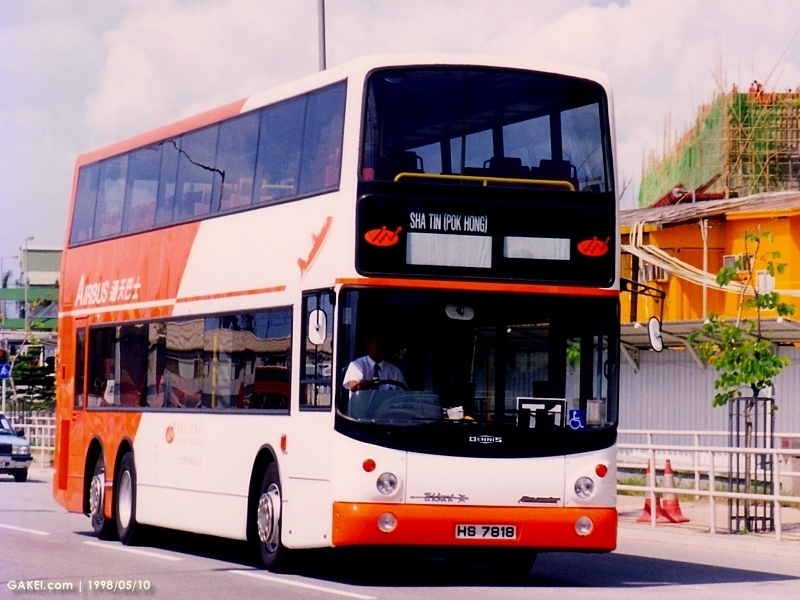 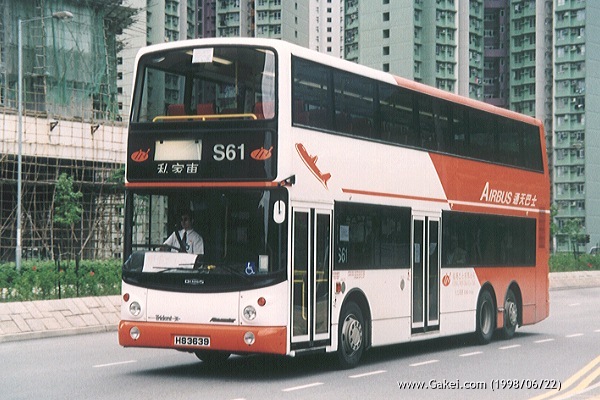 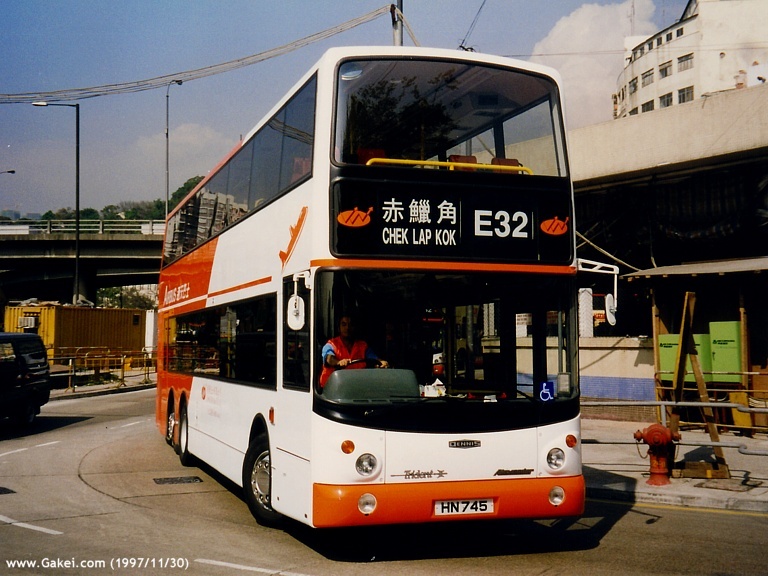 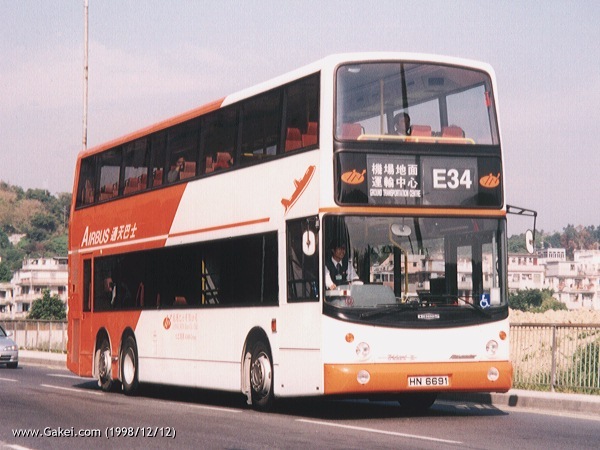 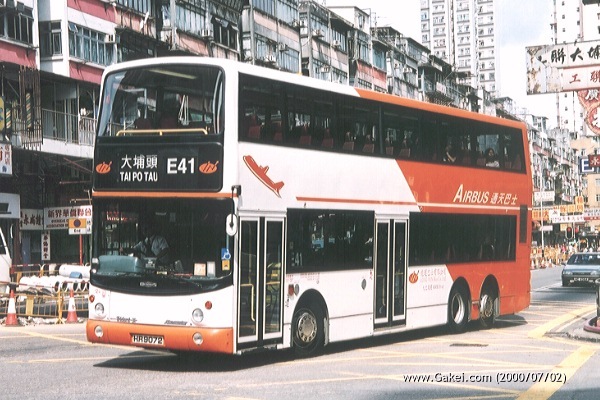 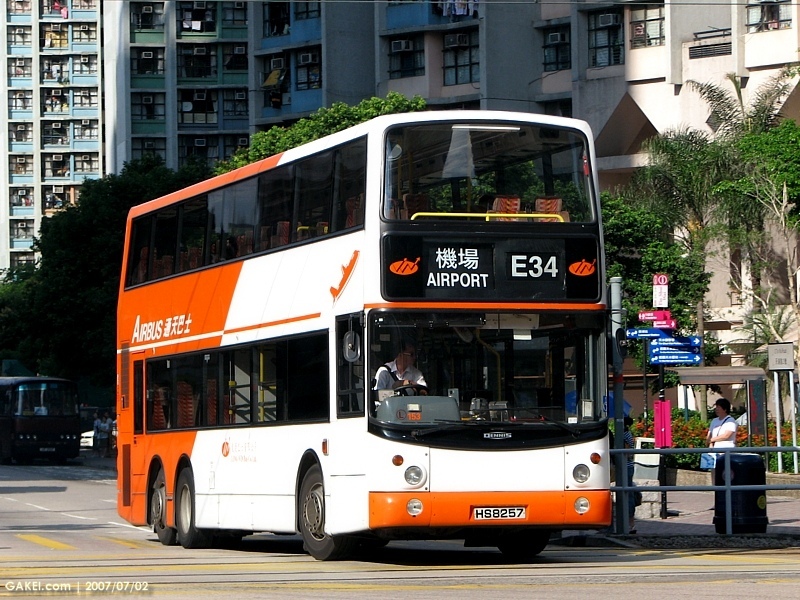 The city buses and coaches were initially allocated fleet numbers of LW11-135 and LWA1-25 respectively. 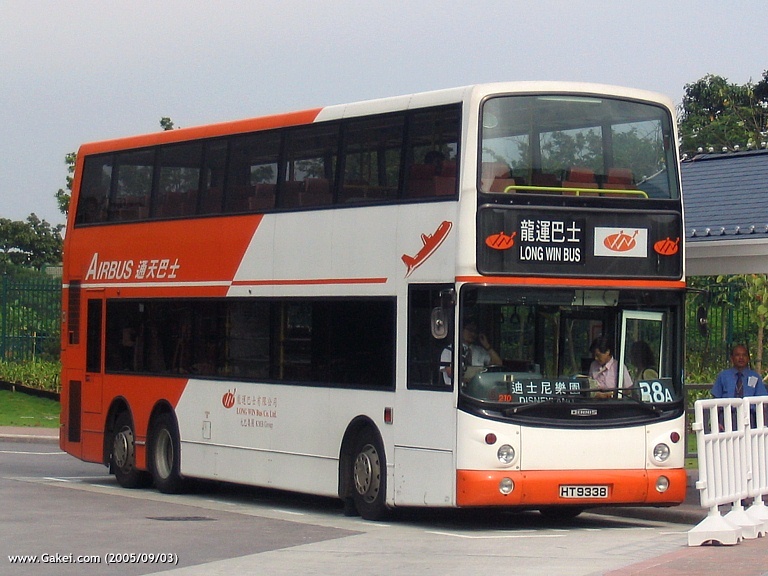 LWB later re-numbered the city buses as 101-225 and the coaches as 501-525. 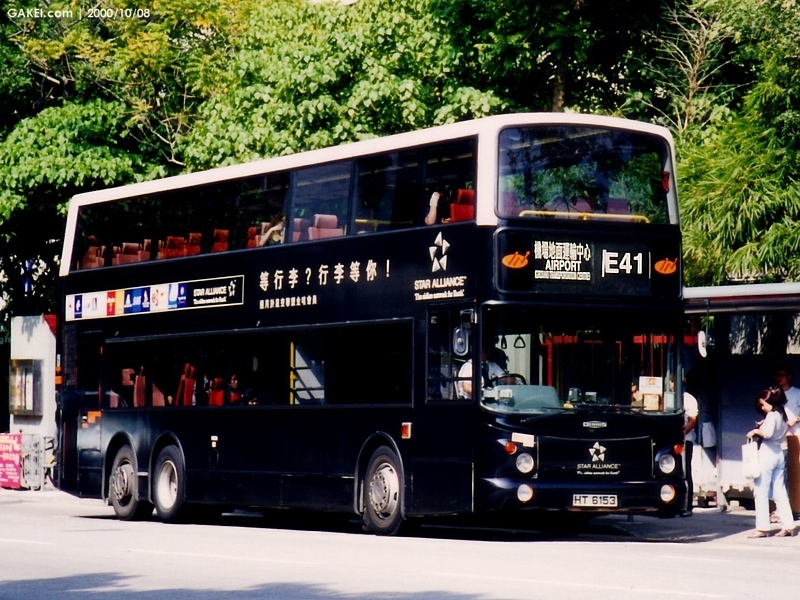 A number of city buses were transferred to Kowloon Motor Bus ("KMB") with their bodies painted in gold. 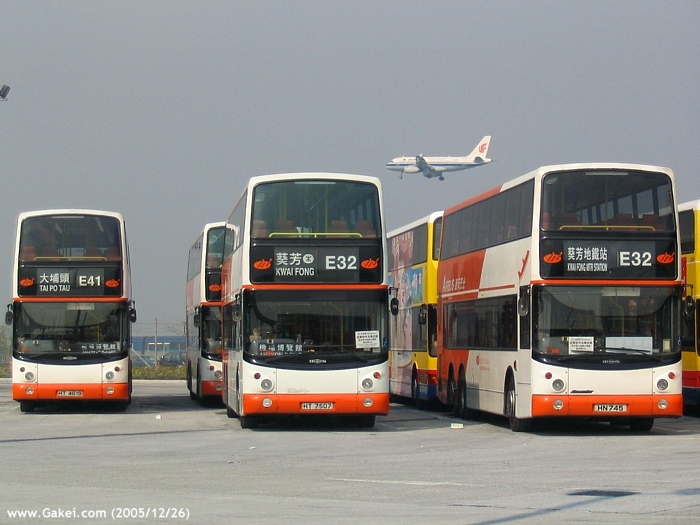 Some of them were later returned to LWB while the others stay in the KMB fleet permenantly.